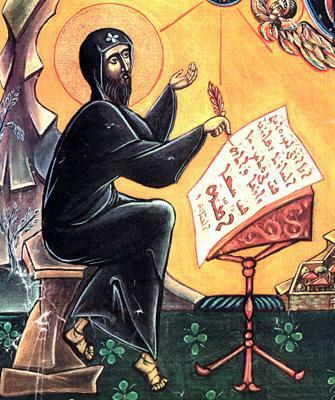 Although Saint Ephrem is a Doctor of the universal church, many western Christians are unaware of the great Syriac patrimony of the ancient churches of the east. This video will help you gain some insight into the world from which Saint Ephrem emerged. This entry was posted in Feasts and tagged Saint Ephrem, Syriac on June 9, 2016 by frjfkauffmann.